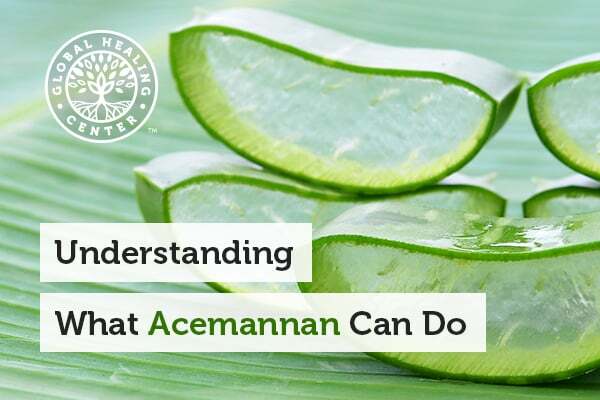 Do All of Aloe Vera’s Health Benefits Come from Acemannan? There's a lot of evidence to suggest that, when ingested, aloe vera supports immune health , is very soothing , and even aids digestion. Some research indicates that acemannan can help support normal blood sugar and triglyceride levels. 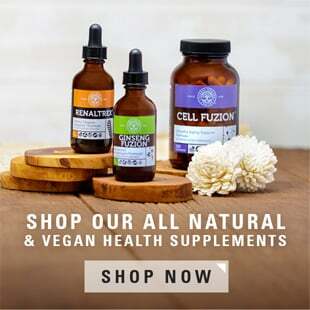 As beneficial as acemannan is, there is a matrix of other vitamins, minerals, and other nutrients working together within the plant. 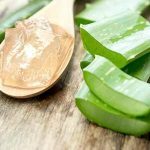 The best way to ensure you’re getting acemannan is to verify that the aloe vera product you’ve chosen is made from the inner aloe vera leaf, not the outer leaf or whole leaf. There are big differences between the inner and outer leaf. For instance, certain compounds within the outer leaf are known to cause severe gastric distress, stay clear! 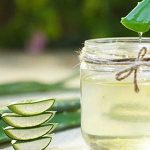 What about consuming fresh aloe vera straight from the leaf? 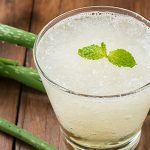 Certainly doable, but not everyone appreciates the taste, as aloe vera can be bitter and overpowering, even when mixed with juices or smoothies. 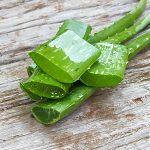 It's also difficult to consume the gel from the inner aloe vera leaf without ending up with part of the outer leaf and all that comes with it. What About Aloe Vera Juice? Some people prefer aloe vera juice but it can be difficult to find a juice made with only inner leaf aloe vera. Even juices that are made using the gel from the inner aloe vera leaf may still contain other additives. What is the best way to get acemannan? I recommend Aloe Fuzion™ It is made from 100% organic inner leaf aloe vera and has a strong nutrient profile. Aloe Fuzion actually boasts the highest level of acemannan available in any product today. On top of that, Aloe Fuzion is completely aloin-free, making it easy on your digestive system. 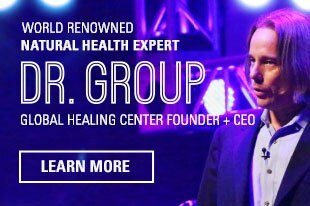 Learn more about Aloe Fuzion here. Ni Y1, Turner D, Yates KM, Tizard I. Isolation and characterization of structural components of Aloe vera L. leaf pulp. Int Immunopharmacol. 2004 Dec 20;4(14):1745-55. Tanaka M, Misawa E, Yamauchi K, Abe F, Ishizaki C. Effects of plant sterols derived from Aloe vera gel on human dermal fibroblasts in vitro and on skin condition in Japanese women. Clin Cosmet Investig Dermatol. 2015 Feb 20;8:95-104. doi: 10.2147/CCID.S75441. eCollection 2015. Foster M, Hunter D, Samman S. Evaluation of the Nutritional and Metabolic Effects of Aloe vera. In: Benzie IFF, Wachtel-Galor S, editors. Herbal Medicine: Biomolecular and Clinical Aspects. 2nd edition. Boca Raton (FL): CRC Press/Taylor & Francis; 2011. Chapter 3. Available. Jettanacheawchankit S1, Sasithanasate S, Sangvanich P, Banlunara W, Thunyakitpisal P. Acemannan stimulates gingival fibroblast proliferation; expressions of keratinocyte growth factor-1, vascular endothelial growth factor, and type I collagen; and wound healing. J Pharmacol Sci. 2009 Apr;109(4):525-31. Surjushe A, Vasani R, Saple DG. ALOE VERA: A SHORT REVIEW. Indian Journal of Dermatology. 2008;53(4):163-166. doi:10.4103/0019-5154.44785. Odes HS, Madar Z. A double-blind trial of a celandin, aloevera and psyllium laxative preparation in adult patients with constipation. Digestion. 1991;49(2):65-71. Yongchaiyudha S, Rungpitarangsi V, Bunyapraphatsara N, Chokechaijaroenporn O. Antidiabetic activity of Aloe vera L juice. I. Clinical trial in new cases of diabetes mellitus. Phytomedicine. 1996;3:241–43.